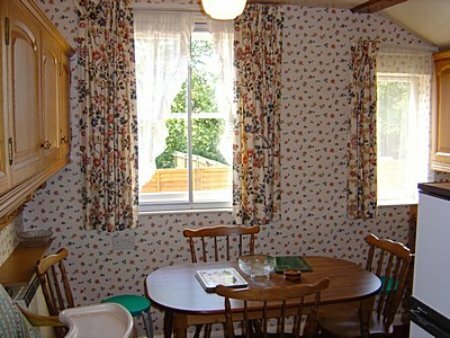 Summer 2018 tariff £1200 (4 persons 2/3 bedrooms ) £1500 (5 persons 3/4 bedrooms) £2000 per week (8 persons 6 bedrooms including room with washbasin) . 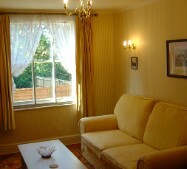 Midweek breaks £750 to £1200. 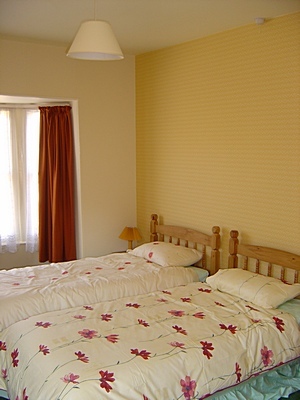 Easy access to town centre and st davids and central stations. phone 07831486987 for summer 2018 availability. access 4pm saturday to 10 am Saturday includes off road parking 3 to 4 cars plus lawn and patio area with garden furniture. 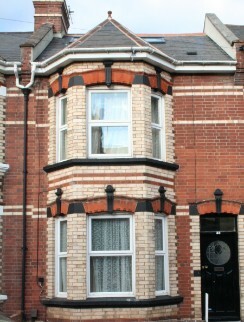 New attractive spacious dormer with hill views over town. additional bath wc facilities. Kitchen breakfast :with fridge freezer fridge2 dishwasher washer dryer built in crockery and food cupboards double drainer electric cooker microwave toaster kettle: high chair available on request. 36 St Johns Road Exeter EX1 2HR: 2 to 5 double bedrooms one with ensuite: large fully equipped kitchen diner lounge.widescreen tv , blu ray ,hdmi links for bring your own playstation. Further Bathroom .separate toilet. non permit street parking.Bike surf board storage.linen and towels provided.wifi included. 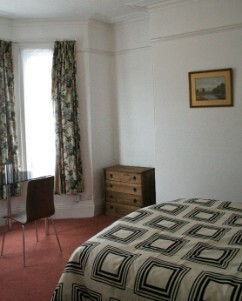 All rooms doubles singles available of £50 extra per room. cot available . 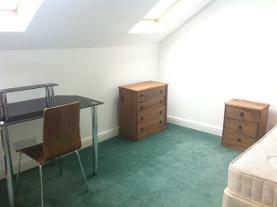 each with full size wardrobe chest of drawers bookcase bedside table and desk chair. 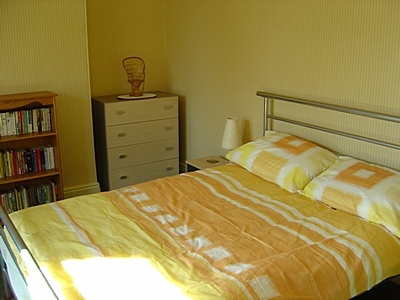 Easy walk to town centre (Odeon) and language schools. The living room cafe and shops nearby.st james halt station and local buses. Garden patio area with seats and table provided.